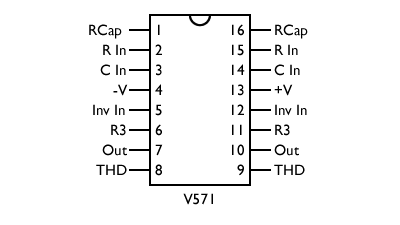 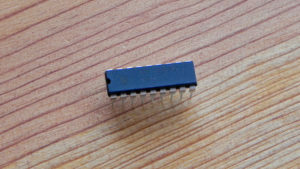 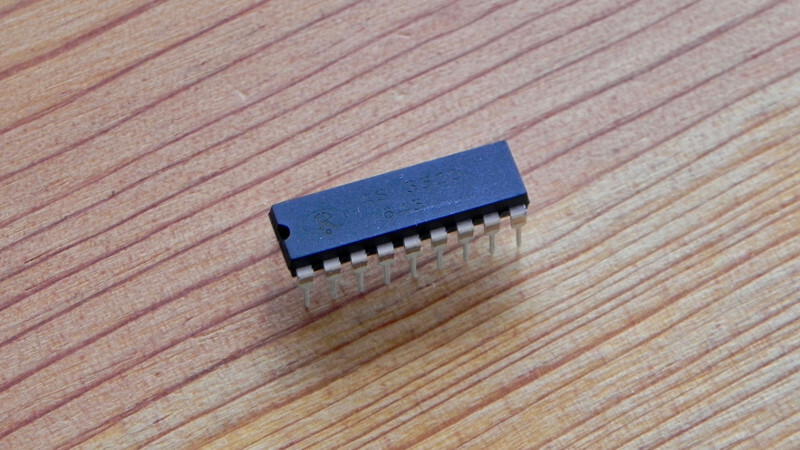 The CoolAudio V571 is a compander noise reduction chip, but it contains two VCAs which can be used independently. 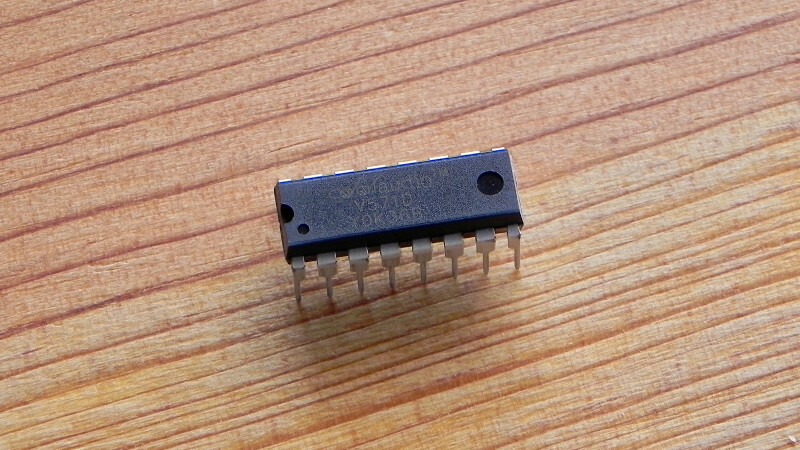 It is a modern replacement for the SA571 and NE571. 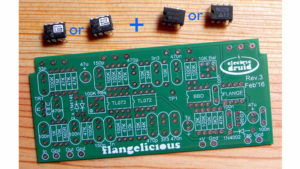 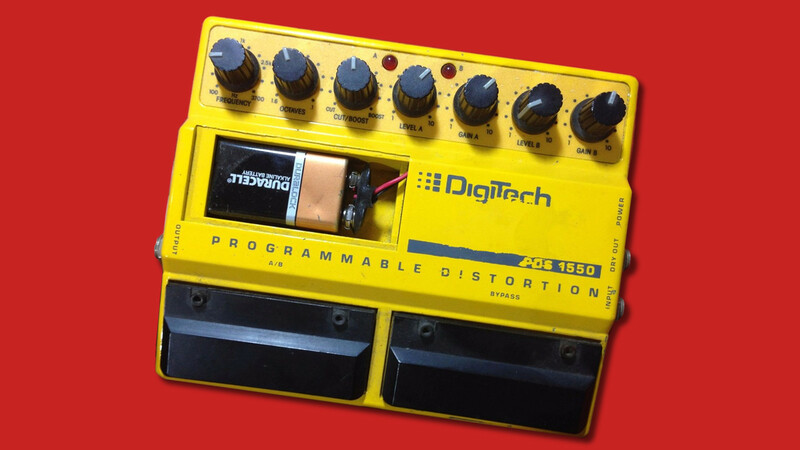 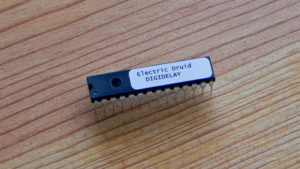 The chip is very useful to squeeze a bit of extra performance out of BBD-based circuits like delays, chorus, or flangers. 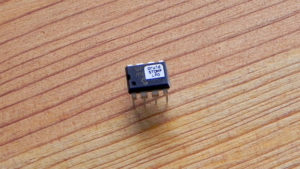 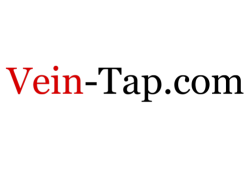 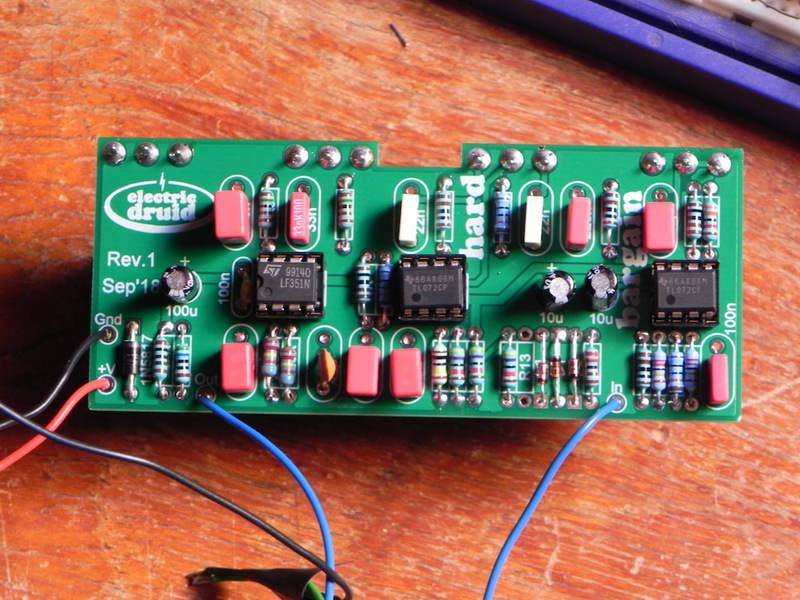 It can also help reduce noise in PT2399-based delay circuits. 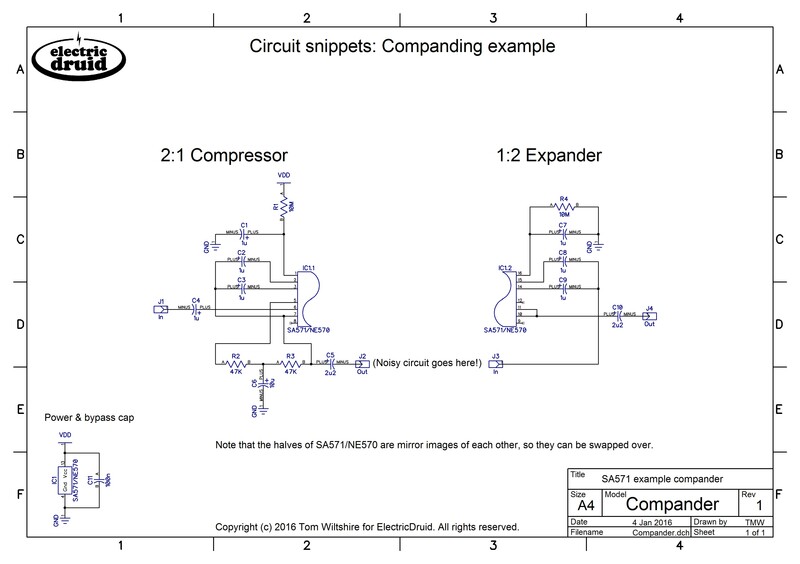 There is a short article about compander noise reduction with schematics for the compressor and expander stages that you might find helpful.